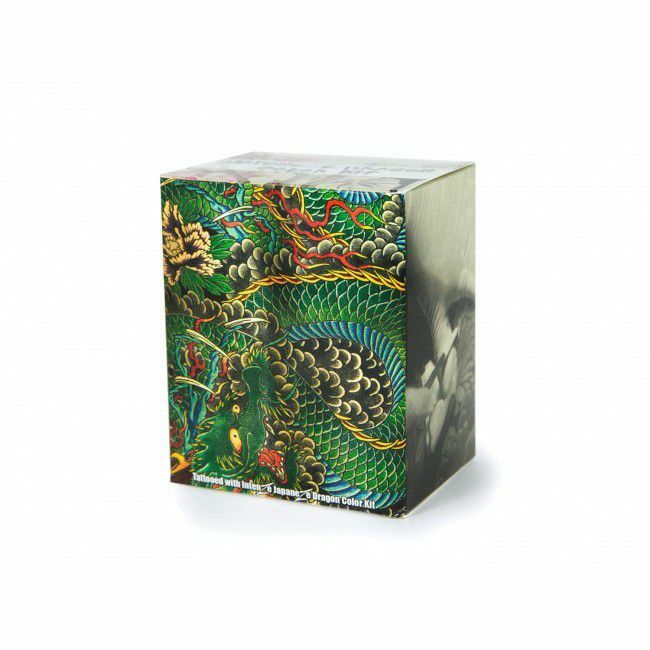 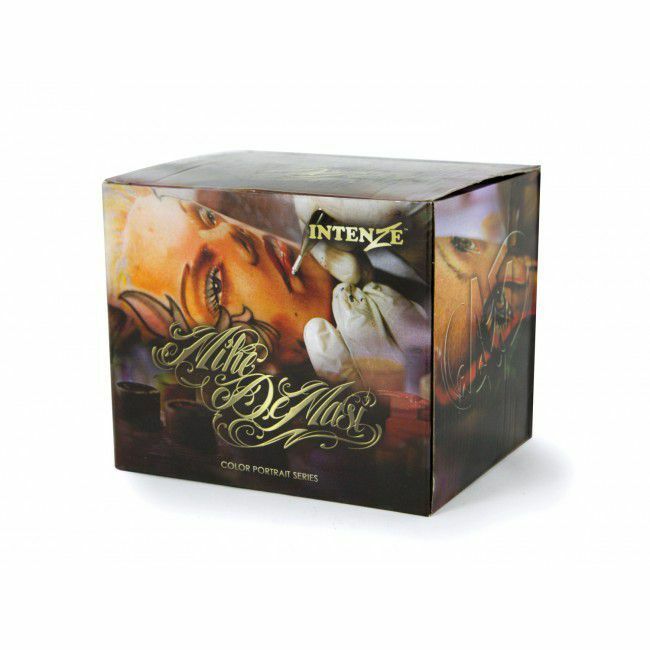 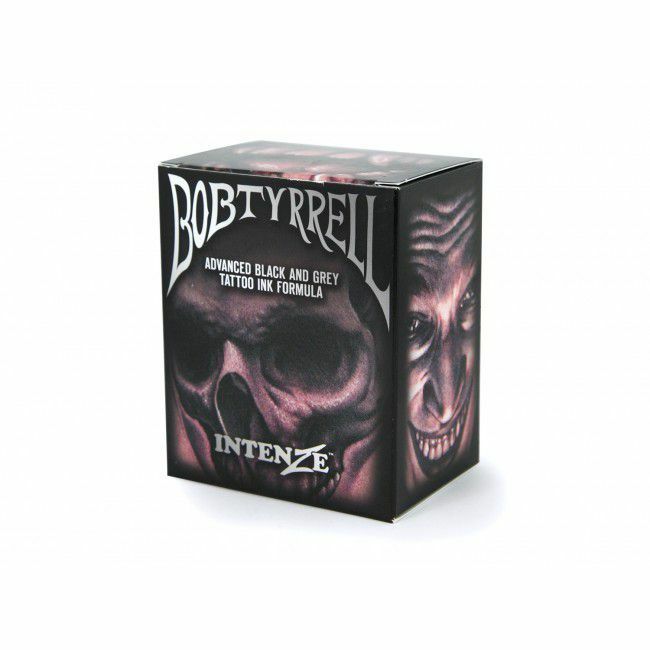 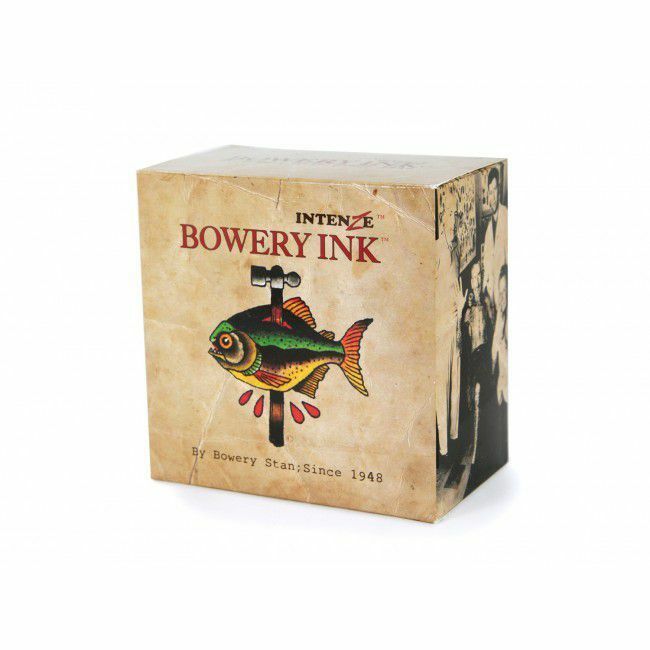 Tattooland retails Intenze Tattoo Ink. 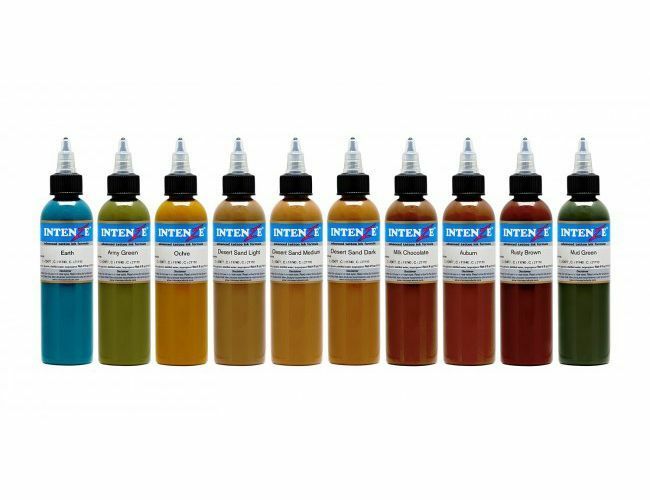 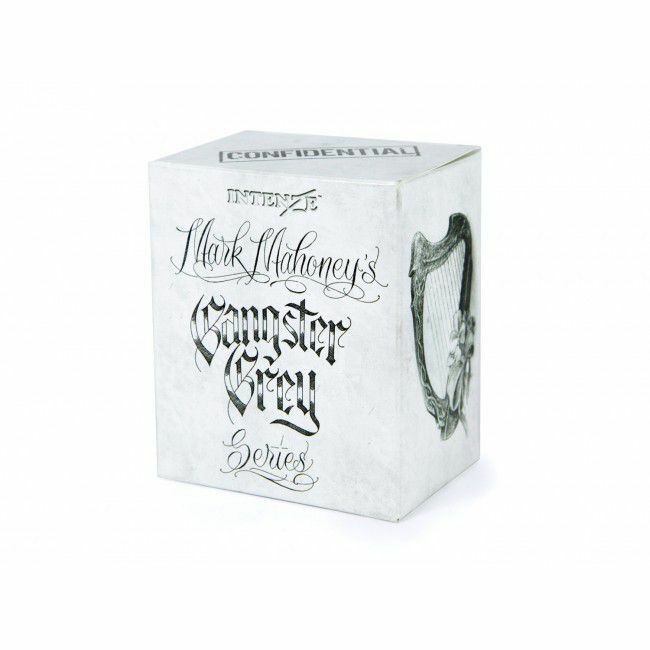 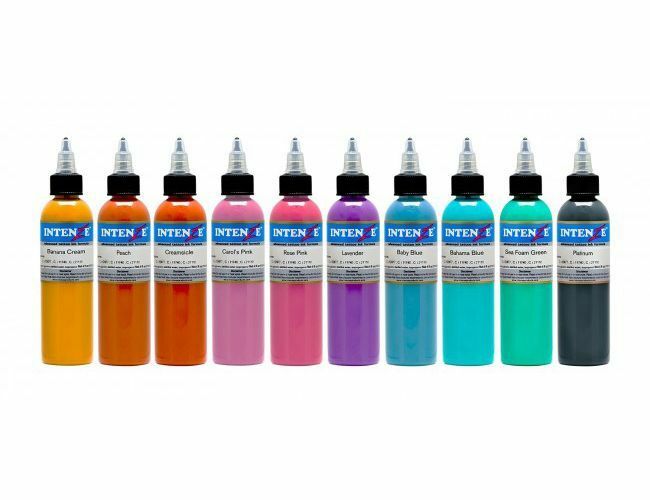 The ink of Intenze is safe, sterile, and one of the best looking inks in the world. 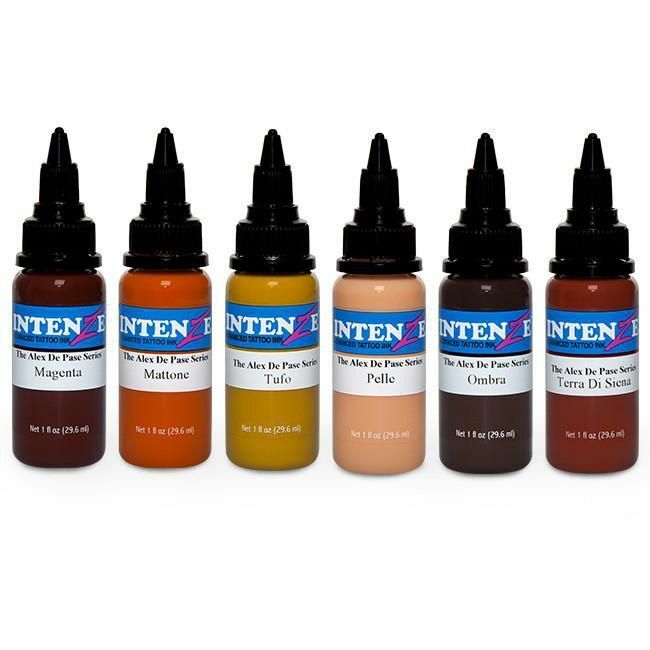 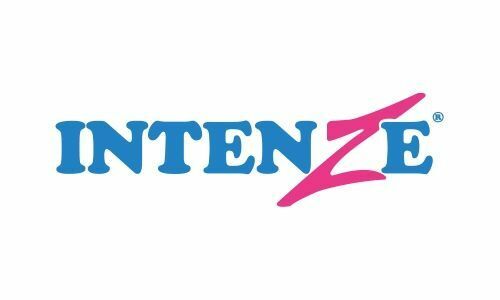 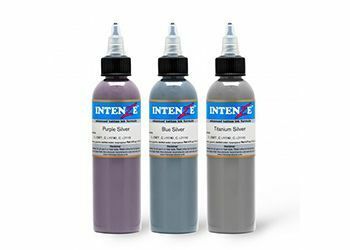 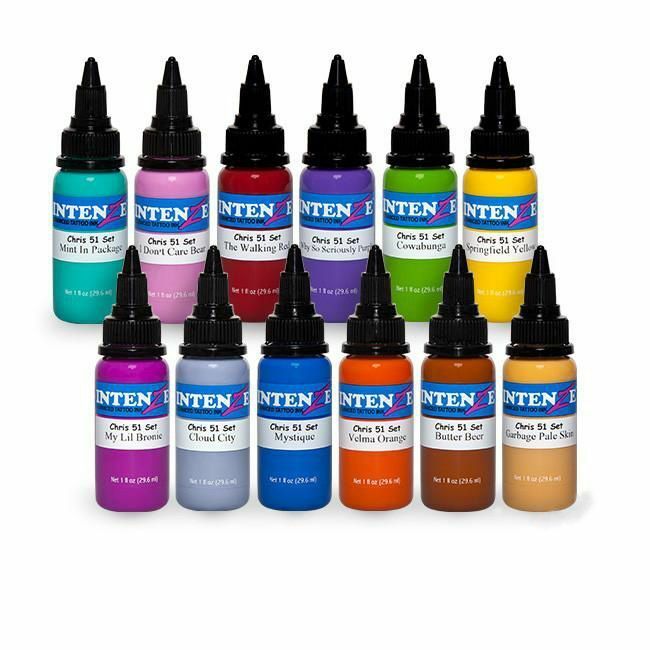 Intenze ink also is the longest lasting pigment on the market.